Publishers Description: Nail didn’t mean to become the first goblin in hundreds of years to escape the Queen’s clutches. Lianne, a young human on the cusp of adulthood, struggles to find her place in a society that sneers at her immigrant forbears. Everyone they care about must rise to the challenges of a new world… a world that comes at a deadly cost. Review: So what’s inside? Much trampling upon the masses by a power hungry magical Queen. Goblins take much of her focus as they are unwittingly the source of her power. A mutant human girl begins her journey to change her circumstances, and others, under the Queen’s rule while her father leads the underground resistance of “Believers”. Wow, this was really good writing. Dialogue without phrasing fillers is a relief as it allows the story line to breath and take flight. Characters develop deeply with the movement when unencumbered with stilted scene progression and this novel delivers riveting personalities at every level. For a first full length novel I am extremely impressed with the author’s ability to not only construct a solid presentation but to enable a highly creative world. “So why you no give 5 stars!?”. Not sure what the point of Lianne was, other than to expedite another perspective and divvy up the story line to make it more interesting. And why she is chosen to be a princess and why that matters was a serious plot hole. She later leads the city in rebuilding and administrative efforts and everyone calls her princess. Wha??? Still, I liked her character even though it was misplaced.. GET THIS! 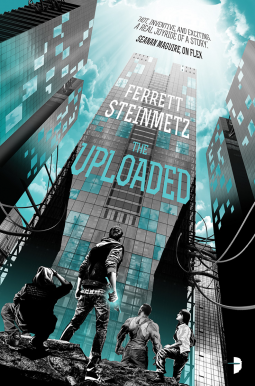 Publishers Description: The best thief in the history of the Revived Earth is on a literal deadline—find a cure for the plague or die—but when the universe drops the ultimate extortion fodder into his lap, what’s Jubal supposed to do, say no? Review: Jubal is back and is in fine form once again. 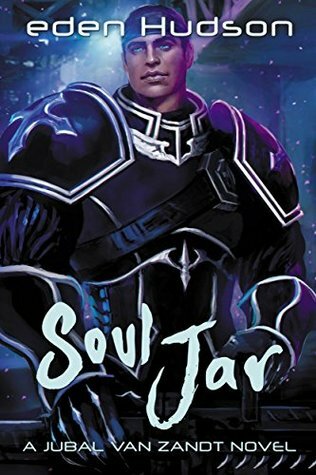 Where Bloodslinger was pure genius and Beautiful Corpse rendered a miserable flop, Soul Jar picks up the pieces and races to the finish line in fine form. Half of this novel is Jubal on a quest of sorts, to retrieve Nick’s fractured soul and the other half is Carina, mired in a virtual reality game. 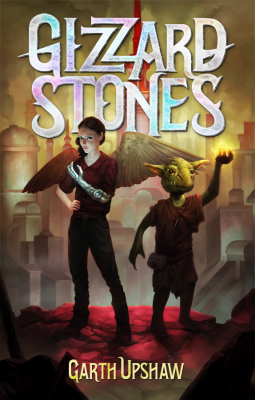 I loved the pace and ever evolving characters of this installment and although Carina is gaming in a make believe world, the story is fantastic. “So why you no give 5 stars!!!”. Too dam short. These novels need to be full length space operas to really expand the world and develop immersive story lines. Also, Nick keeps getting in deeper shjt, so you can only surmise that Jubal will eventually get to banging Carina. That is just a guess on my part. Hopefully I am pleasantly surprised. Anyhoo a great recovery with more epic moments in store. GET THIS!! 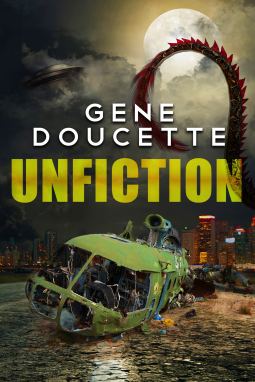 Publishers Description: From a multiple Hugo winner and Science Fiction Grand Master: Three mind-bending stories featuring future worlds, space travel, and aliens. 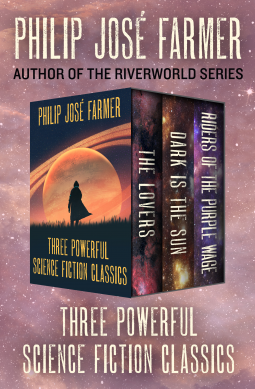 Author Philip José Farmer blasts into space, races into the future, and travels back in time in three astoundingly original and thrilling science fiction adventures. Review: Well, these were some oldies but some goodies in the SciFi novella genre. Farmer’s writing theme is ever present; questioning religion, spirituality, sexuality and his fear of death or the unknown. These early works are no where as good as River World yet the writing development is evident. Get these and be wholly entertained. 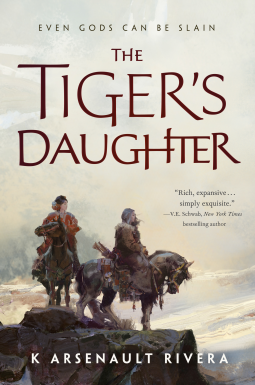 Publishers Description: The Hokkaran empire has conquered every land within their bold reach—but failed to notice a lurking darkness festering within the people. Now, their border walls begin to crumble, and villages fall to demons swarming out of the forests. Review: About the only thing I liked about this novel was the cover art. Many may find intense dialogue that goes nowhere real fast is their thing, but not so much me. This should have been categorized as LGBTQIALMNOP and not Fantasy. If you want to read something really fun, go to Goodreads and read the reviews for this novel. Wow, the lesbian crowd is sure opinionated, narcissistic and myopic. Someone should remind them that it is FICTION! Publishers Description: In the 1930s, Japanese scientists committed heinous crimes in their quest for the ultimate biological weapon. The war ended. Their mission did not. Eighty years later, Japanese-American scientist Amika Nakamura won’t let rules stand between her and scientific glory. 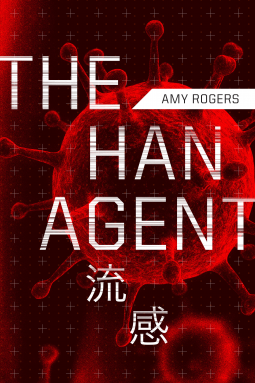 When the ambitious young virologist defies a ban on the genetic manipulation of influenza, she’s expelled from the university. Desperate to save her career, she accepts a position with a pharmaceutical company in Tokyo. Soon after, a visit to a disputed island entangles her in a high-profile geopolitical struggle between Japan and China. Review: ‘Nothing new under the Sun here. Move along, move along.”This story line is one of many that have been done over the years. Only this one was not very interesting due to the shallow characterization and weak plot. Amika is extremely self-centered and narcissistic gurl yet is not so myopic that she fails to notice how hot her rich, handsome and hunky evil billionaire sponsor is. She wants to bang him if only to secure and further her career. Can you say writing for a movie deal?? Well I can, and as disappointed in Amika as I was, I was more disappointed in the stilted dialogue and not so surprising deus ex moments that littered the pages of this failure. I stopped and started this novel quite a few times but mushed on to the end in hopes of some characterization revival in the form of movement and depth. It just gets worse with evil guy becoming more evil-ish and the storyline more mundane. I think Harvard is calling and wants their PhD back. Publishers Description: When Oliver Naughton joins the Tenth Avenues Writers Underground, he figures he’ll finally get some of the wild imaginings out of his head and onto paper. Yet, Oliver’s stories don’t just need to be finished: they insist on it. Review: This guy can write. I got so pulled into the first story that when it ended abruptly after one chapter, I was literally angry. It was a short story that Oliver was writing as part of his club. I almost dumped the whole novel but decided to push through my disappointment through to the end. While the writing was eminently engaging and the story line clever, it just didn’t pull me in. The characters had depth but the backbone of the story was just not that interesting. See, Oliver writes stories that become real, but are just fragments of the whole as he has not finished them. Mmmmkay. I know this is pure subjectivity (like most reviews) but dang, infuse this story with some interesting movement. Mostly I was bored what with all the dialogue that centered around writing styles and people living it as their reality. I know this has been done before but cannot recall the novel. A big meh.